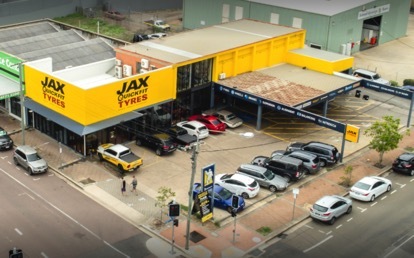 Buying Selling a Tyre Shop ? 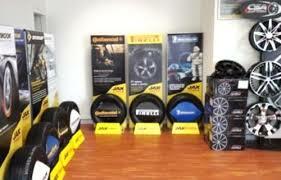 BizSellBuy has been operating for over 10 years and are the only specialised tyre shop business brokers in Australia . 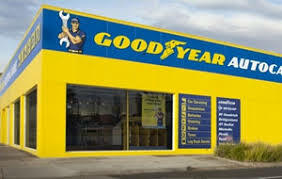 Our team all have genuine tyre retailing experienece having owned and operated tyre shops for many years before coming together as specialised tyre shop brokers. 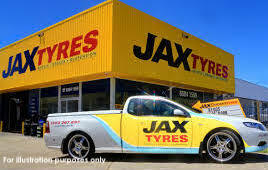 We have an exceptional track record with regard to connecting buyers to sellers and have sold in excess of 110 tyre shops, including major retail brands Tyrepower, Tyres n More, Bridgestone B-Select, JAX Tyres, Goodyear Autocare, Bob Jane T-Mart, Dunlop Super Dealer, Tyreplus, Beaurepaires and many independant outlets. 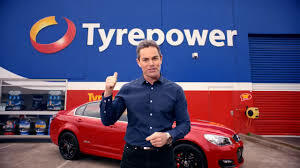 Having vast experience and currency in the retail tyre industry we are able to offer comparative industry benchmarks and KPI's that are relevant to todays buyers, sellers and their professional advisors. We provide unbiased independant advice. 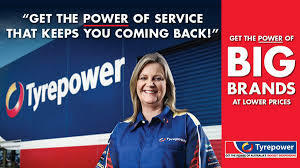 Other services we offer include : Short term relief management for tyre shops owners (holidays), tyre shop consulting and recuitment of skilled workers.